Unfortunately this weeks winner, GERARD CONLON wasn’t here to claim the fantastic $1000 prize! The good news for you is that the Jackpot is now an unbelievable $1100 on Friday 19 April at 6pm. As always, don’t forget you have to be here to claim your prize if your name is drawn. 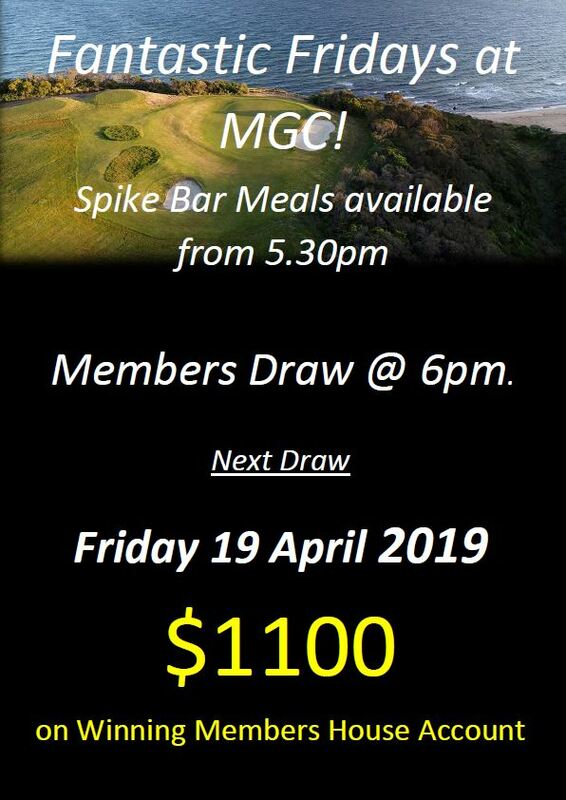 See you Friday at 6pm sharp for our next Members Draw.